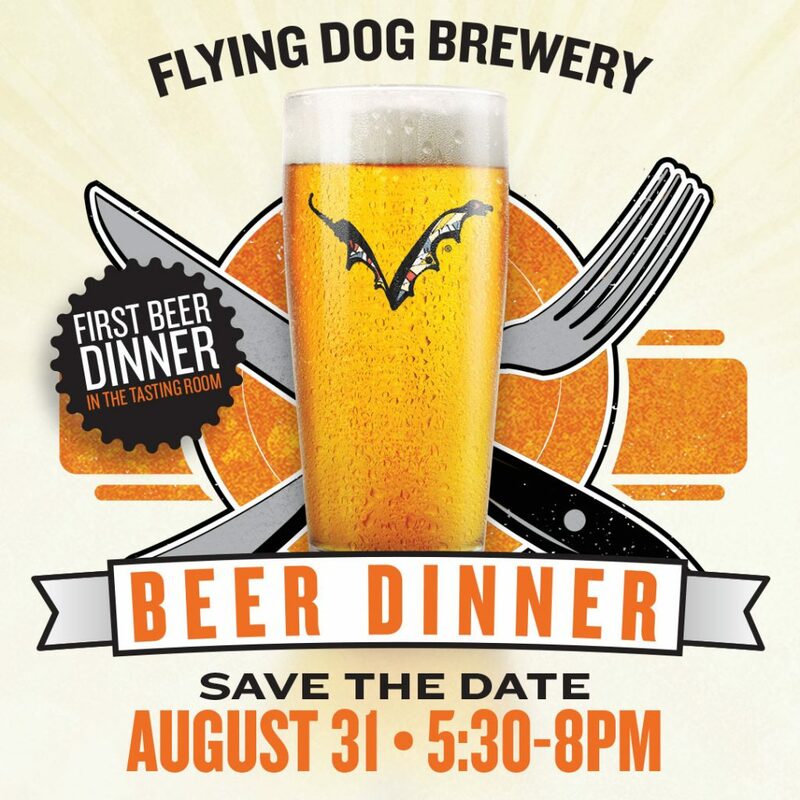 Roasthouse Pub and Flying Dog Brewery are proud to present our first FARM to FREDERICK event on August, 31 from 5:30 – 8:00 PM. Come out and support your local farmers, brewers and chefs. Click the link below to reserve your spot, today. To get directions and more, please CLICK HERE.